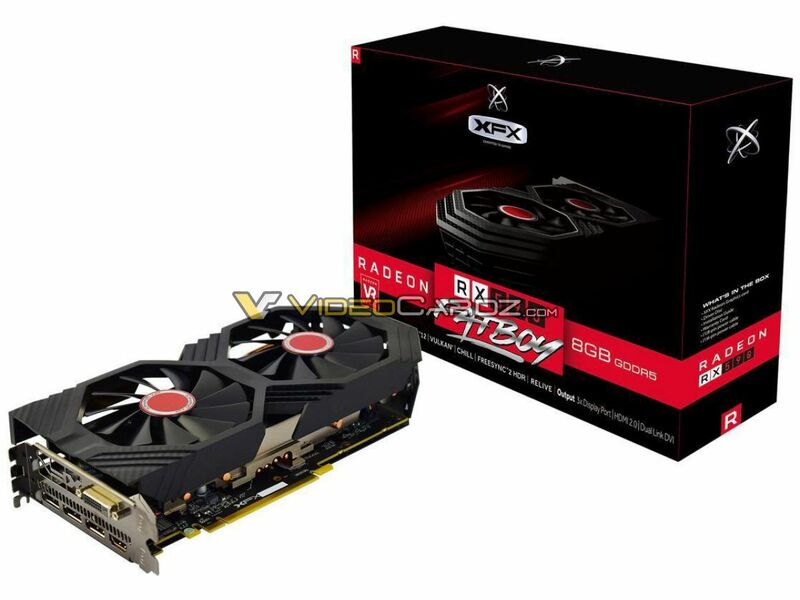 Images and the specifications of the XFX Radeon RX 590 Fatboy graphics card have been posted online. The card is obviously based on the upcoming RX 590 that features the Polaris 30 graphics processing unit based on the 12 nm FinFET process. The Fatboy variant will offer a boost clock of 1600 MHz and have a 256-bit memory bus. 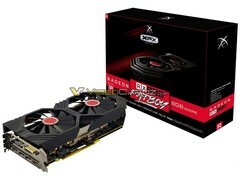 Pictures of the XFX Radeon RX 590 Fatboy GPU have turned up online. 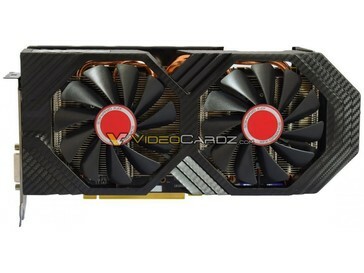 Specifications of the card (listed by VideoCardZ) include 8 GB of GDDR5 memory, a boost clock speed of 1600 MHz, and a 256-bit memory bus. The card is based on Polaris 30 architecture, and it should be available after November 15. 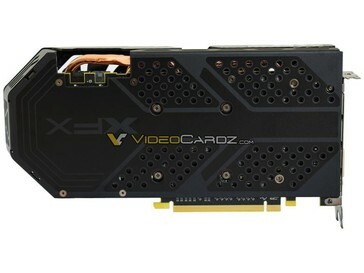 Connectivity-wise, the XFX Radeon RX 590 Fatboy comes with the following display connectors: DVI-I, HDMI, and three DisplayPorts. In terms of graphics processing unit components, the Fatboy features 2,304 cores, 144 texture mapping units (TMU), and 32 render output units (ROP). There has been some contention in various website comments sections in regard to the looks and name of the new variant of the RX 590. While some have bemoaned its rather non-svelte appearance, others have commented about the Fatboy name being linked to nuclear bombs used in World War II (an incorrect assumption as the two nuclear weapons dropped on Japan were codenamed “Little Boy” and “Fat Man,” respectively).